Recently, Nintendo announced that their new president will be Tatsumi Kimishima. He has big boots to fill following the death of the much-loved Satoru Iwata, but he is a good choice by Nintendo. He will be the 5th president of the company, and only the second to not be from the Yamauchi family. There was a lot of scepticism following the announcement, but what some people didn’t realise is the history that Tatsumi Kimishima has with Nintendo; he has played a big part in the company since 2002, and even before that he had a history with Nintendo being involved with the Pokemon company both in Japan and America. In 2002, he was appointed as the president of Nintendo America before Reggie Fils-Aimé took over in 2006, due to Kimishima being promoted to Chief Executive Officer and Chairman of the Board. Before being appointed as the new president, he was the head of HR and managing director of Nintendo. 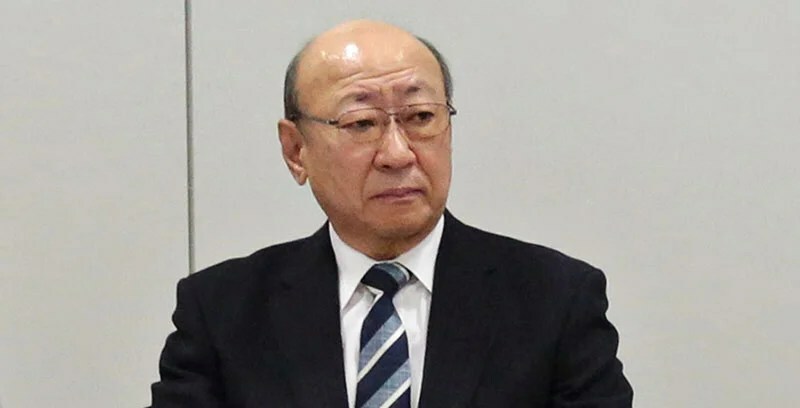 Kimishima is not well-known outside of the Nintendo offices, and not much is known about what will happen to things like Iwata asks and Nintendo Directs, but what is known is that he has a good financial head on him. Before getting involved in the games industry, he worked for the Sanwa Bank of Japan for 27 years. He also foresaw the Wii U not being a great success, having said it was too similar to the Wii. With Satoru Iwata’s success with Nintendo, people have wondered will his plans he had for Nintendo continue or will things go in a completely different direction, but a translation of a an article had Kimishima saying that sticking to Iwata’s visions is the plan for now. With Tatsumi Kimishima being given the role as the new president of the company, it gives the former acting presidents Shigeru Miyamoto and Genyo Takeda the chance to focus on what they are good at, making games and the technology behind them. This is reflected in their new titles, with Miyamoto being appointed as ‘Creative Fellow’ and Takeda the new ‘Technology Fellow’. As great as Miyamoto would be as the president, with him frequently having taken part in the Nintendo Directs over the years and him being a well-known face for the fans, not being the president of the company means he will still be able to have creative direction over the games Nintendo makes.